The Brownsville restaurant, El Rey Del Taco, is a local favorite and has been for many years. But now its reputation is under a cloud as dozens of patrons were sickened on January 30th, most late that evening after consuming various items on the El Rey Del Taco menu. Many of the victims were rushed to the hospital, while others tried to recoup at home, most suffering some combination of the following: vomiting, diarrhea, nausea and later signs of serious dehydration, seizures and/or fatigue and pain. At least three were taken by ambulance to a local hospital. 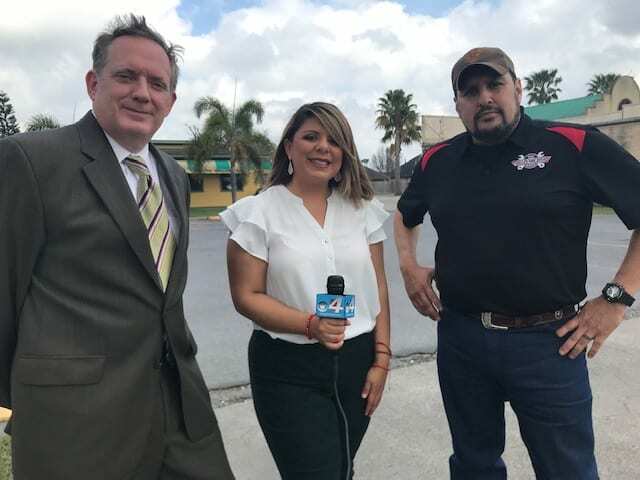 As word of the outbreak at El Rey Del Taco spread, health and safety personnel from both Cameron County and Brownsville joined local first responders in taking immediate action. The immediate actions translated into both police reports and restaurant inspections that led authorities to close the restaurant and forbid entry by anyone unaccompanied by a health department official – the notice, hung on the door January 31st on bright orange paper, warned of fines for those who disregarded the Notice. Ron Simon & Associates, who represent the majority of the victims, is still deciding whether an additional lawsuit should be filed, an answer that will depend in large part on how quickly the restaurant and its insurance carrier wants to move in settling the claims it faces for the January 30th poisoning of dozens of patrons.